Selected iPhone/iPad sketches are available as reprints at my online store. 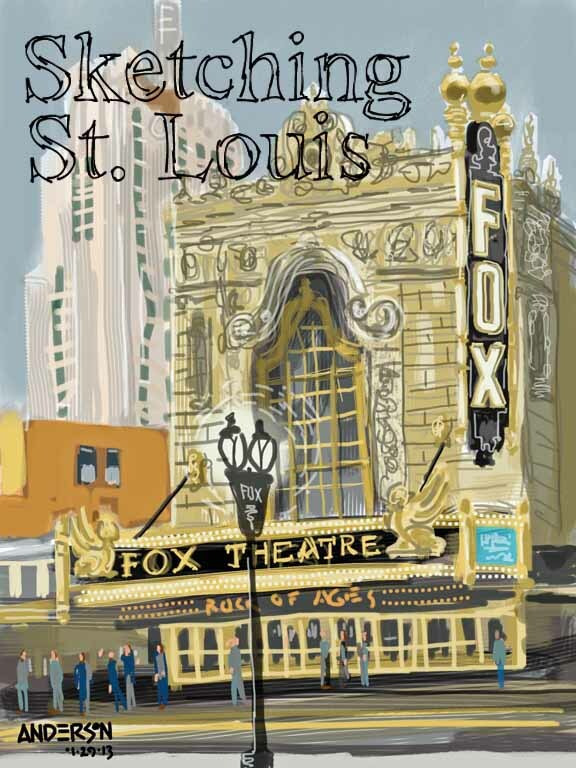 Print size, matting and framing options are available at Sketching St. Louis. Copyright 2013 Michael Anderson Studio. All rights reserved.